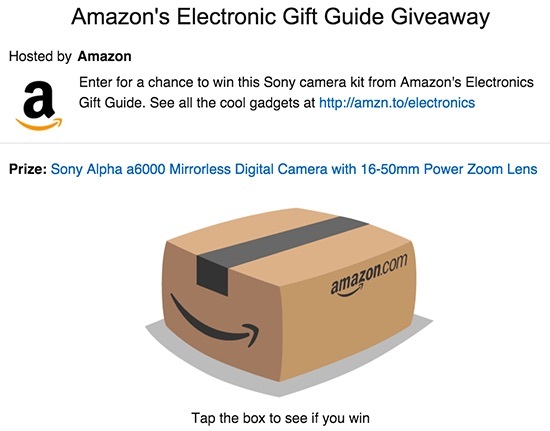 Amazon is giving away a Sony A6000 with 16-50mm f/3.5-5.6 OSS lens. All you have to do is click a box on this page on Amazon. If you happen to win one of these, let us know in the comment below. Good luck! 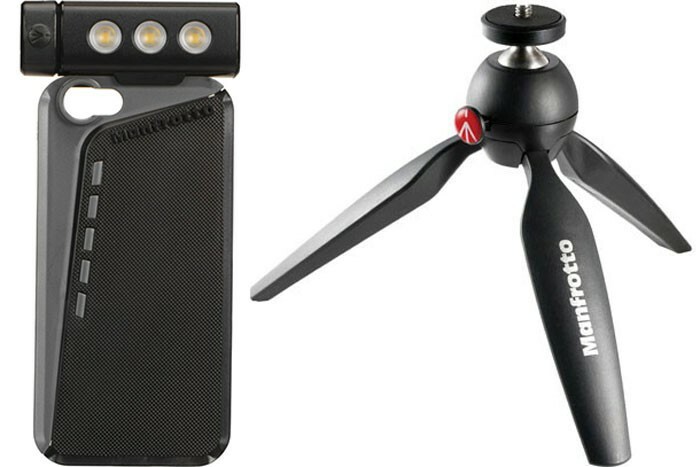 This week, Photography Bay has teamed with Manfrotto to give away one of its KLYP+ kits for the iPhone 6. The package includes an iPhone 6 bumper with a LED light and a stand, as well as a Pixi mini tripod, which pairs nicely with the KLYP+ kit and can even support a mirrorless camera. The Pixi tripod doubles as a hand-held stabilization device. The KLYP+ iPhone 6 bumper has a 1/4″-20 tripod mount for easily mounting your iPhone on a tripod or other common photography accessory. 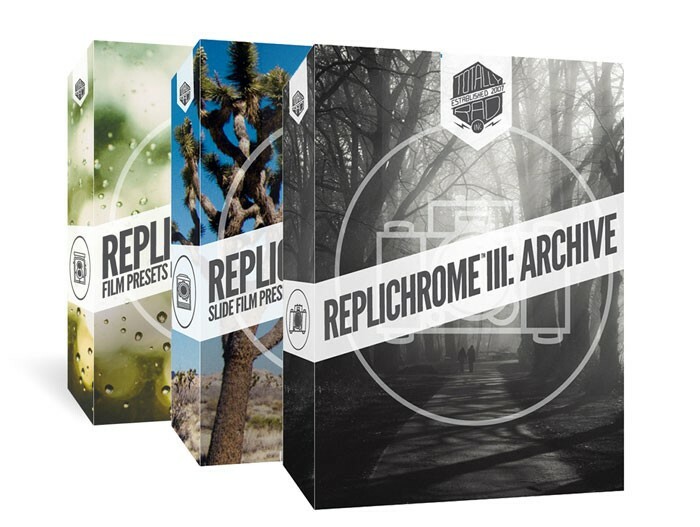 Photography Bay Giveaway: Replichrome Presets from Totally Rad! This week Photography Bay has teamed up with Totally Rad! to giveaway a set of all three of the Replichrome preset packs for Lightroom and Camera Raw to one lucky reader. 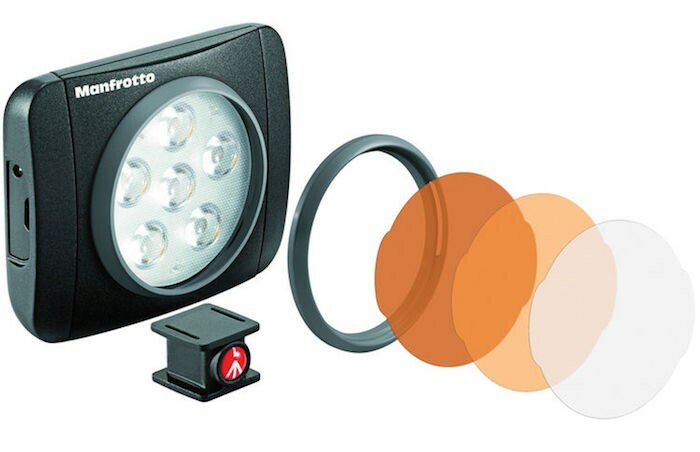 This week Photography Bay has teamed up with Manfrotto to giveaway a Manfrotto Lumie Muse LED Light to one lucky reader. 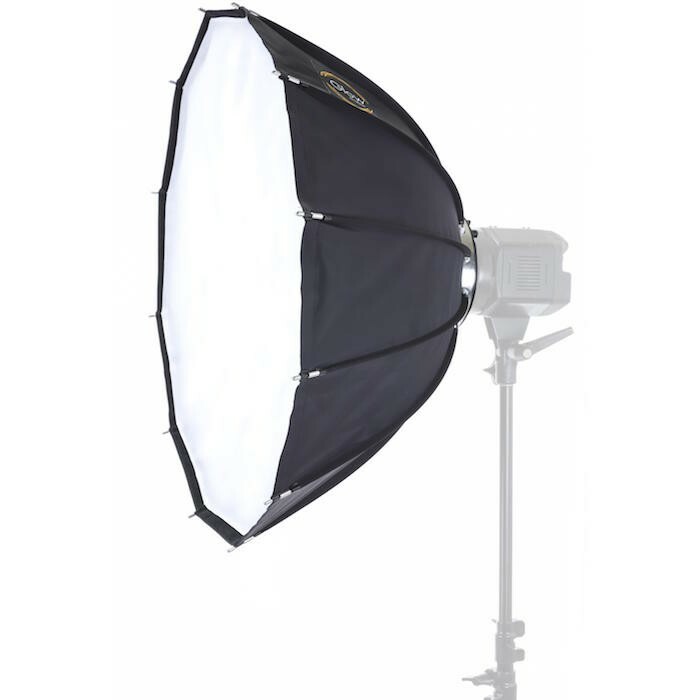 This week, Photography Bay has teamed up with Adorama to give away a Flashpoint Glow ParaPop 28″ Softbox. The Glow ParaPop 28 brings the ease and quality of the very successful Glow HexaPop line to Flashpoint studio and large portable strobes, featuring flattering, soft and rich color lighting with all the great advantages of the softbox/umbrella blend. The unique 12-sided shape and parabolic profile 28 inch diameter by 19.5 inch depth, provides a big 105-degree light spread in a light, space saving package. Adorama will ship an appropriate speedring with the Glow ParaPop 28 kit based on the light you own. We’ll clear that detail up when we contact the winner. This week, Photography Bay has teamed up with Think Tank Photo to give away one of its awesome Retrospective 7 camera bags. 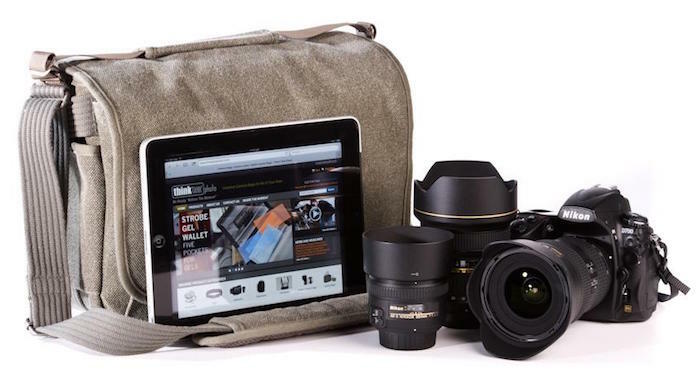 The Think Tank Photo Retrospective 7 fits a standard DSLR with 2-3 lenses and the rear pocket holds an iPad or 11” MacBook Air. 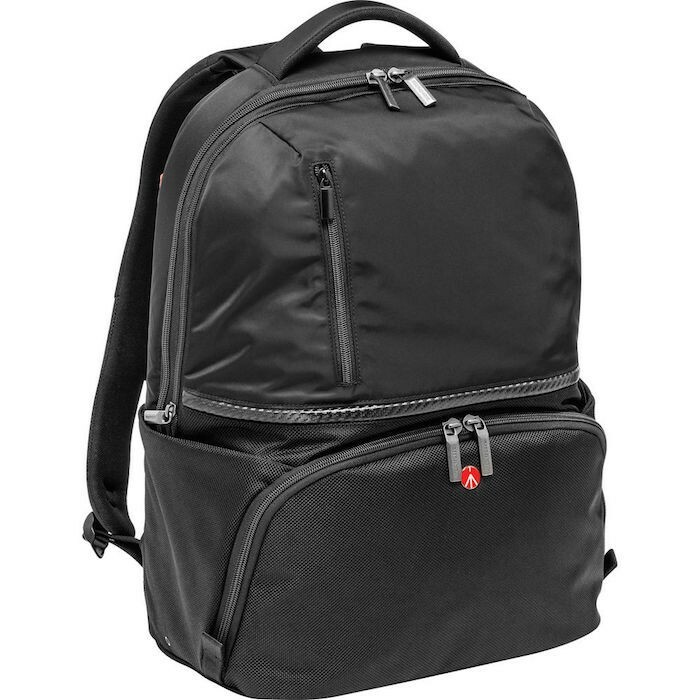 It offers a removable carry handle and a shoulder strap, and also comes with a seam-sealed rain cover. 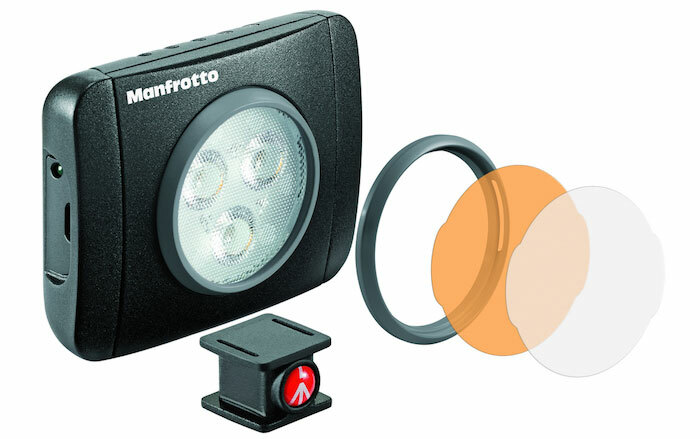 This week, Photography Bay has teamed up with Manfrotto to give away on of its new Lumie Play LED lights. 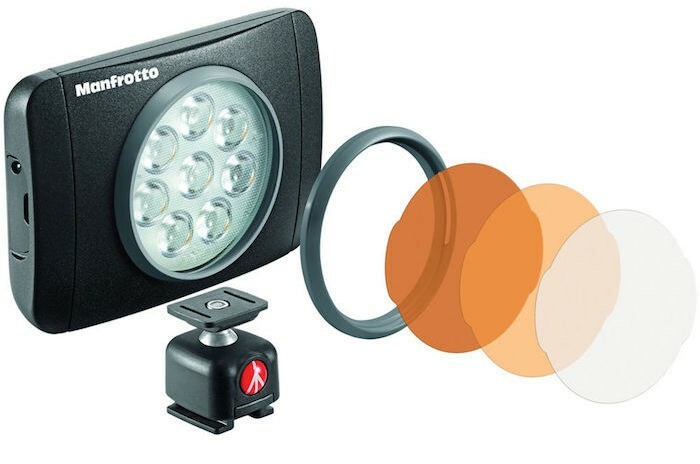 The Manfrotto Lumie Play is a compact LED light that will fit in any camera bag (or even your pocket) for easy access when you need to give your video or photos a little extra kick. The Lumie Play comes with a hot-shoe mount and is equipped with 1/4″ thread for attaching to a tripod or other support. It also includes a snap-fit filter mount and filters.